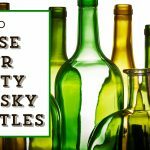 There are almost as many glasses to drink whisky from as there are whiskies! How do you choose the right one? We at Whisky Advocate are partial to the good old Glencairn, which is included with every WhiskyFest ticket and makes a great all-purpose nosing and tasting glass. But sometimes a glass that serves a different purpose is needed. 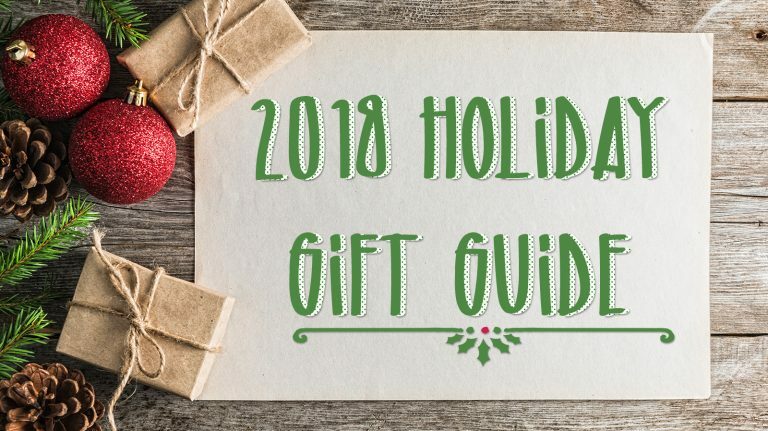 Here are six options to suit a number of scenarios—perfect for gift-giving, even if it’s to yourself. 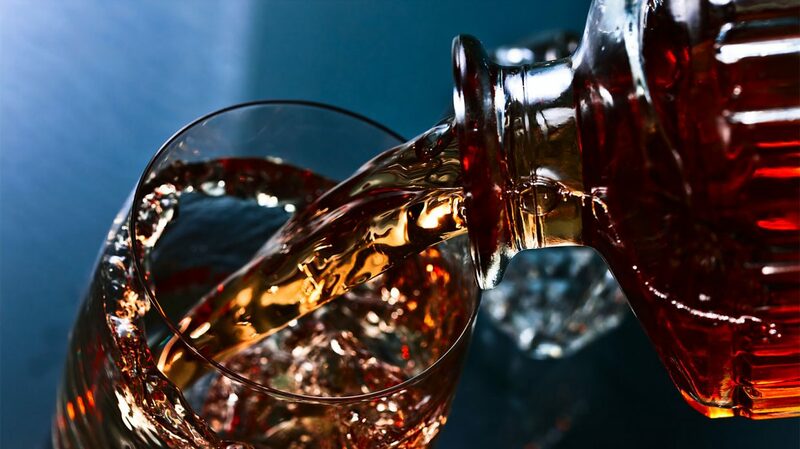 Whisky can spark courage and boost morale, and even if you don’t take it on the trail, you can still enjoy a great dram on rocks that far surpass ice cubes. These glasses feature four of America’s greatest mountain peaks—Half Dome, Denali, Mount Rainier, and Mount Whitney—and feel great in the hand. Whether you’re recovering from your most recent adventure, or planning the next one, these drinking vessels will inspire you to greater heights. Literally put a new spin on your whisky with this glass that whirls around on the tabletop without tipping over. Made from heavy glass with grooves cut into the side, it’s designed to aerate the whisky as it spins. Does it achieve that better than just swirling the glass yourself? Hard to say, but it’s so much fun, you won’t care. Think of this as your adult fidget spinner. 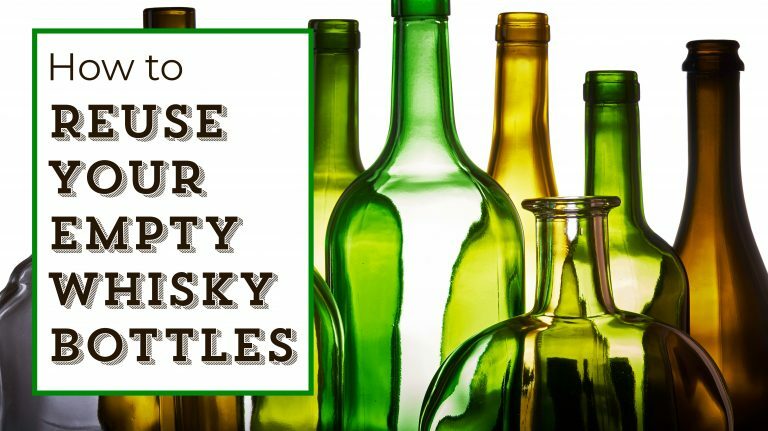 How many times have you (or your cat, or your kiddo) knocked a whisky glass off the table, watching it fall in slow motion only to shatter on the floor? Avoid that scenario altogether with these stainless steel glasses from Snowfox. Available in a variety of colors both Rocks and Highball forms (as well as many other styles, including Martini and Wine glasses), the double-walled glasses won’t break no matter how many times they’re knocked over. 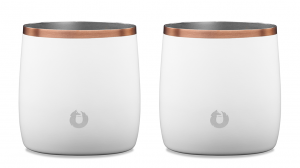 Plus, thanks to their insulation, they won’t leave rings on the table, and they’ll keep your drink cold (or hot; we tested them on Dollar Cocktail Club’s Hot Toddy and loved how the glass didn’t get hot on the outside). 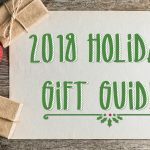 Snowfox also offers an insulated, stainless steel cocktail shaker ($40). 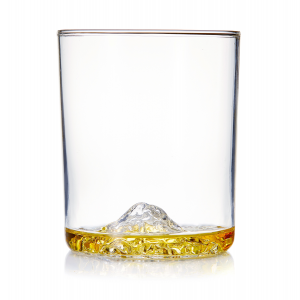 Say you’re looking for a shatter-proof whisky nosing glass, rather than the rocks design. The Brümate Nos’r is a great option, made from stainless steel and available in matte black or wood grain. Whisky Advocate tested this glass and found it to work well for concentrating aromas like a traditional nosing glass. It felt comfortable to drink from and fit naturally in the hand. Use this glass poolside, while camping, or anywhere you want to drink whisky without worry about breakables. 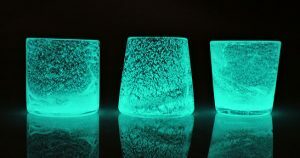 Artist Peter Greenwood incorporates a rare earth mineral in between layers of blown glass to create this glow-in-the-dark drinking vessel. Just one minute of sunlight or ten minutes of artificial light will generate a 12-hour glow, and the glass can be “charged” again and again. It’s a novelty, but also practical; “I never lose my glass of Balvenie in the dark,” says Greenwood. Australian-based design firm Denver & Liely have long offered their original whisky glass, a sleek design that maximizes surface area exposure to air, channeling aromas for enhanced nosing. Now the company has debuted a glass specifically for bourbon, the result of a road trip founders Denver Cramer and Liely Faulkner took through Kentucky and Tennessee. The handsome glass has a footed base and is large enough to accommodate an ice cube, if that’s how you like your whiskey.